It was a HOT Hot hot weekend here in the Atlanta area! 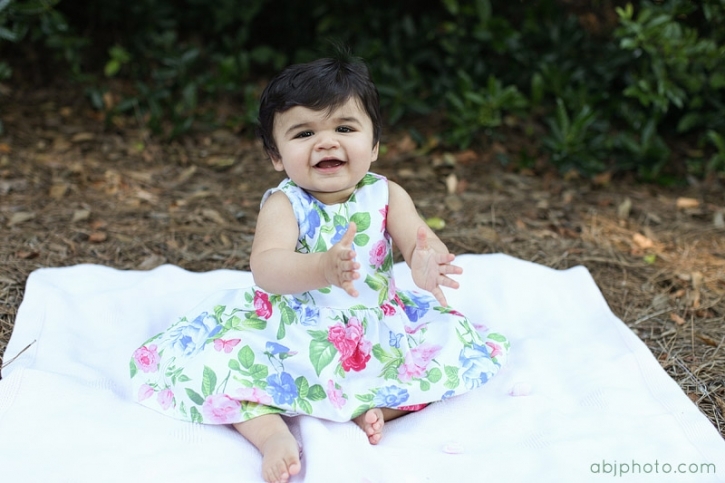 I could not believe that it was so hot outside for our early morning family photo session in Roswell, but we found some great shade and cooled off in the AC a little bit. 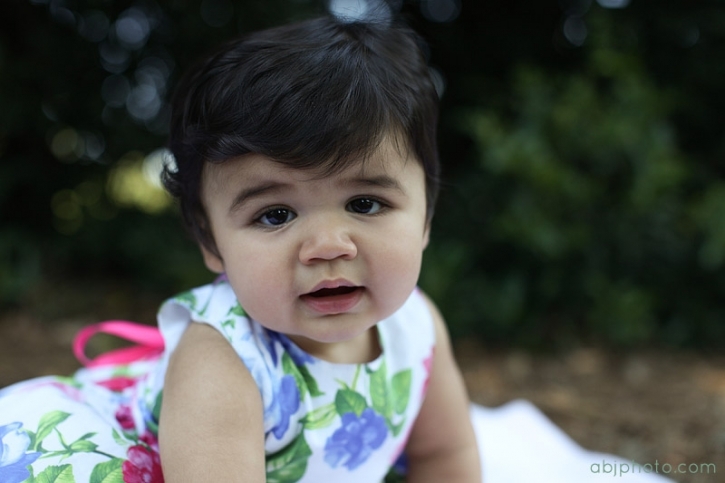 Annabella was a sweetie and did so well with her photos! She loved playing with her Mommy and singing songs during our session. It was a joy to be around such a loving and warm family, and to capture some sweet memories for them. 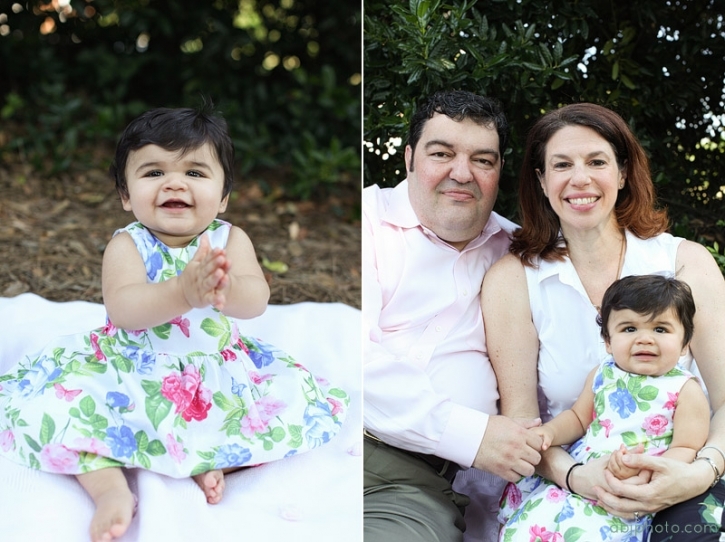 Annabella’s adoption was recently completed and this session was also a milestone moment for this family!